Dogs are social animals and do not respond well to solitude. They look forward to their walks with you. A daily walk gives your pet the time and opportunity to burn off their excess energy and allows them to return home relaxed and calm. Why would you need this service ? 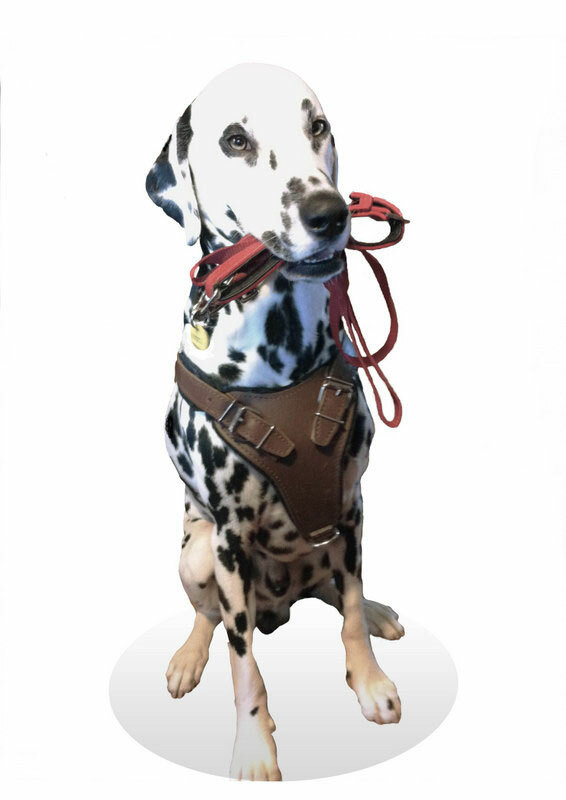 Your dog pulls on his or her lead and needs training to walk on the lead. I can help with this. You have a young dog that needs a lot of exercise. We are waiting for your Call ! !.